Expert witnesses could be discouraged from giving evidence if plans to televise trials go ahead, according to a leading forensic scientist. 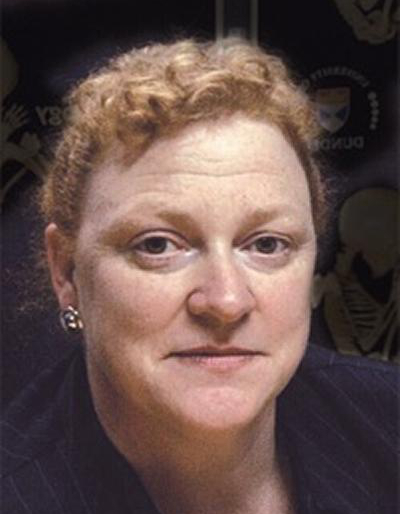 Professor Dame Sue Black (pictured) said that if trial proceedings are televised it would create a “challenging environment” even more stressful for those asked to appear in court, The Scotsman reports. Commenting on the plans to implement reforms suggested in a review by Lady Dorrian, Professor Black said: “Every single time an expert gets up into the witness box, their reputation is on the line. Depending upon how it goes in court, you will either come out as the greatest witness in the world or perhaps a lot less so. “There are witnesses who have had such dreadful experiences in court that they have never done it again – it’s too confrontational, too adversarial for them. There’s a lot of expert witness get to that point and they’re done. If you add a camera into that, you add an extra dimension into something which is already stressful. Professor Black added that she stopped appearing on TV after she gave evidence in a case during the run of the History Cold Case series. “I found myself in the middle of these run of programmes, giving evidence in court. When I stood up in the witness box, the judge told the jury he was aware they had seen me on TV the night before, but that I was to be thought of as an expert witness, not a TV celebrity.